Can they build exactly what I’m looking for?While some tiny house builders focus on set designs, there are also builders out there who will take your design dreams and make them a reality! California is an excellent place to live in a tiny house. Known worldwide for its van-life culture, California is no stranger to the idea of living in small spaces. While most cities in California allow ADUs (accessory dwelling units), not all accept the idea of a tiny house on wheels. 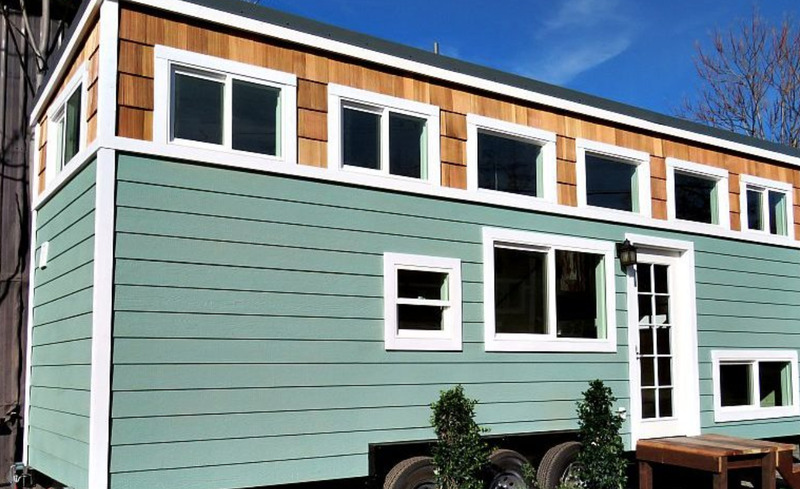 However, unlike other states, California is warming up to these mobile houses that aren’t quite RVs. Take Fresno for example. 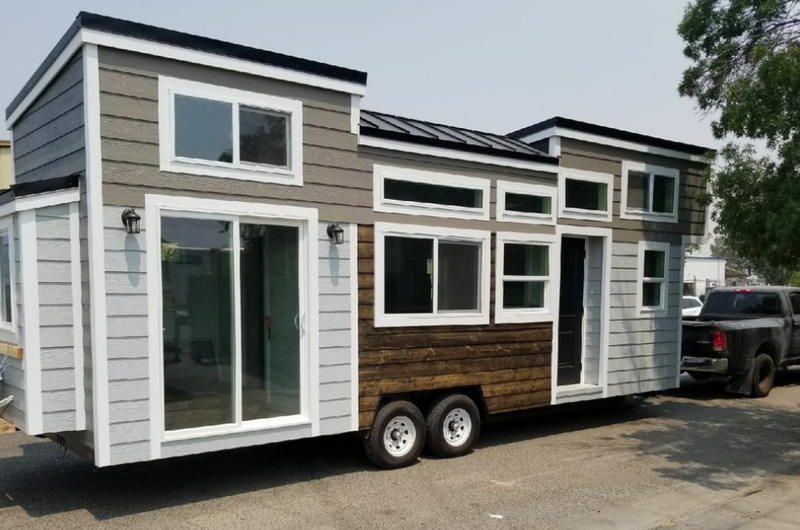 Fresno is the first city in the entire United States to allow tiny houses on wheels as secondary dwellings in residential neighborhoods–a massive win for the tiny house community. At the end of the day, the tiny house movement started out west and is slightly further along than its east coast counterparts. 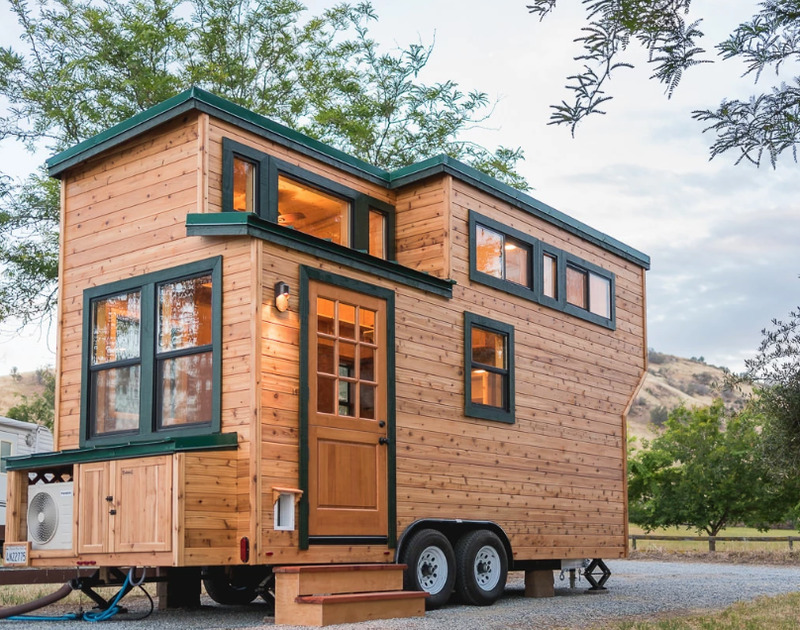 With an increasing number of tiny house builder choices, you’ll have your dream tiny home in no time (although you may need to ditch the California king-bed). 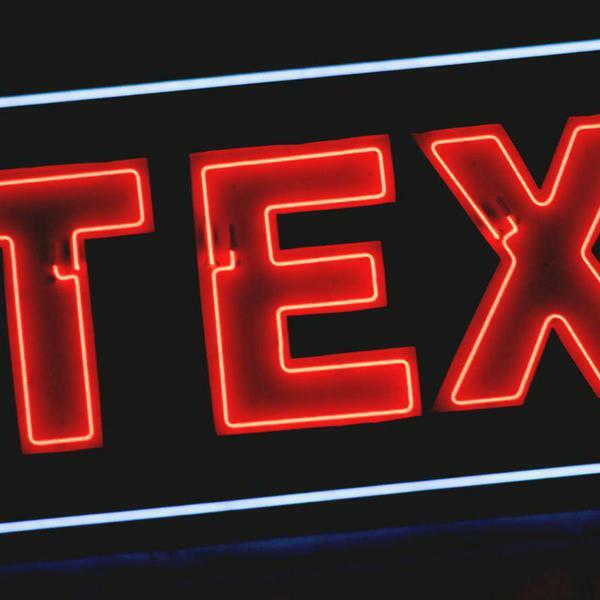 A family-run business made up of skilled contractors and plumbers. 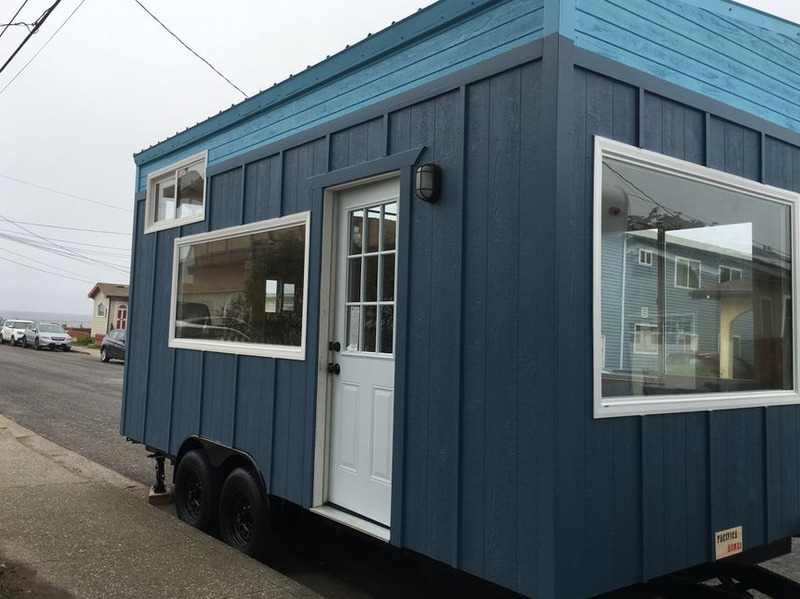 After noticing the rising need for affordable housing in the notoriously pricy Bay Area, the crew at Pacifica Tiny Homes made it their mission to offer quality tiny houses at a decent price. 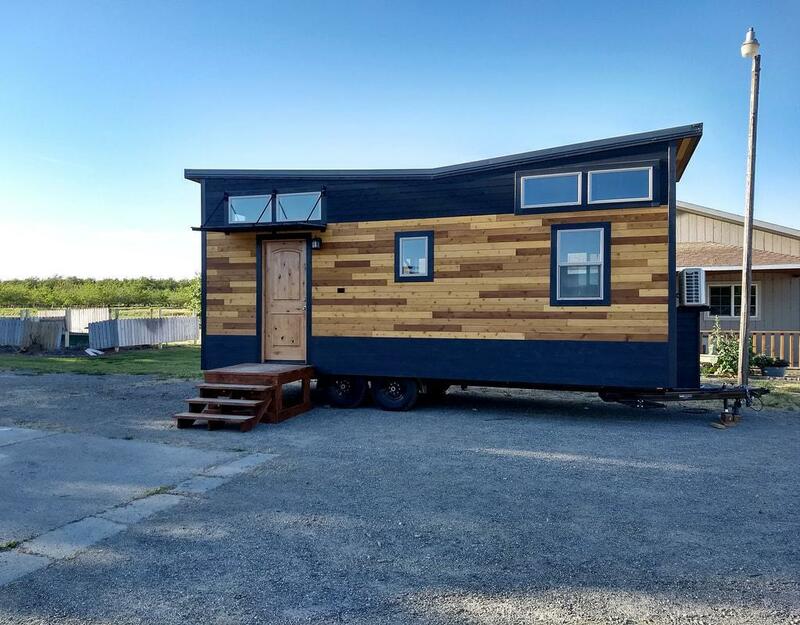 They were also recently awarded the NOAH certificate of Featured Builder for the month of December 2018–a huge honor in the tiny house builder community. Another family-owned business, this tiny house builder understands the power of the tiny house movement and what it stands for! The folks at California Tiny House pride themselves on their hands-on approach to the design and build process. Their focus is on a high-quality build and positive experience for their clients. This tiny house builder offers a variety of stock models, or a custom build to suit your budget and lifestyle. A huge bonus, is that they’re also a dealer for one of the best trailer companies in the country. Although based in Northern California, Sierra Tiny Houses can deliver anywhere in the United States. Price: starting at approx. $55,000 for a stock model. 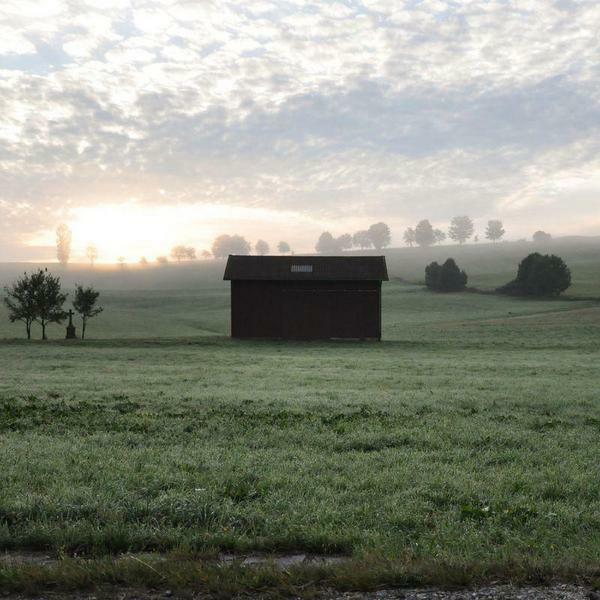 The team at Tiny House Basics will help you make your tiny house dreams a reality. A quality tiny house on wheels needs to have a quality trailer. At Tiny House Basics, their specialty is deck between, deck over, and gooseneck trailer models. 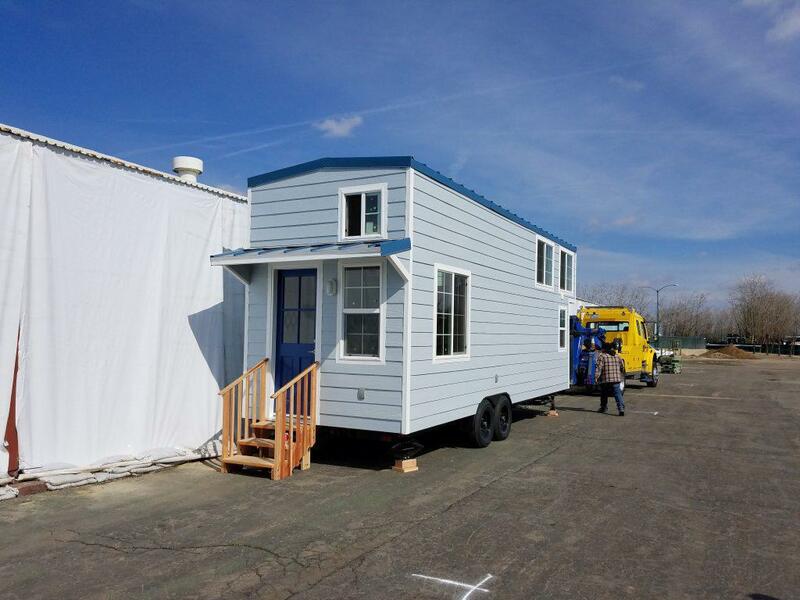 With five locations across the United States, this tiny house builder is able to deliver tiny houses across the U.S. and Canada. This small, family-run business offers custom-built tiny homes that are NOAH certified. 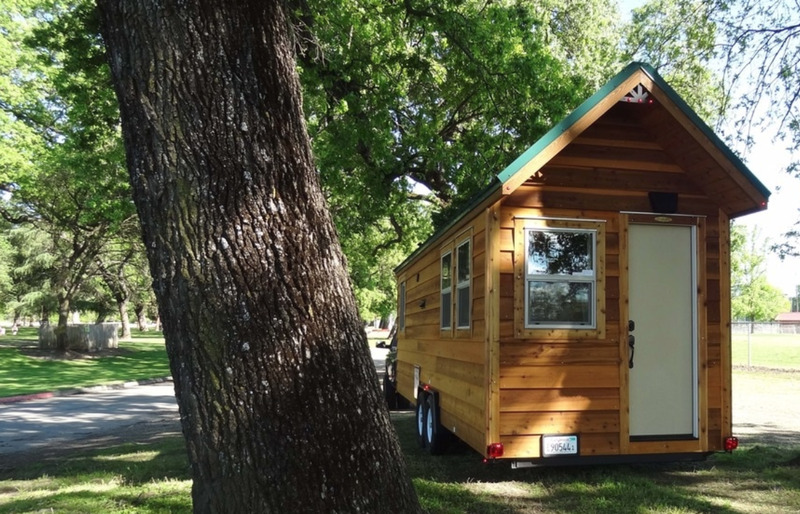 Their HQ located in Fresno, California is the first city in the United States to allow tiny houses on wheels in a residential area. Additionally, the state of California is no stranger to wildfires, and this builder has done its part to give back to the community and people affected by the devastation. 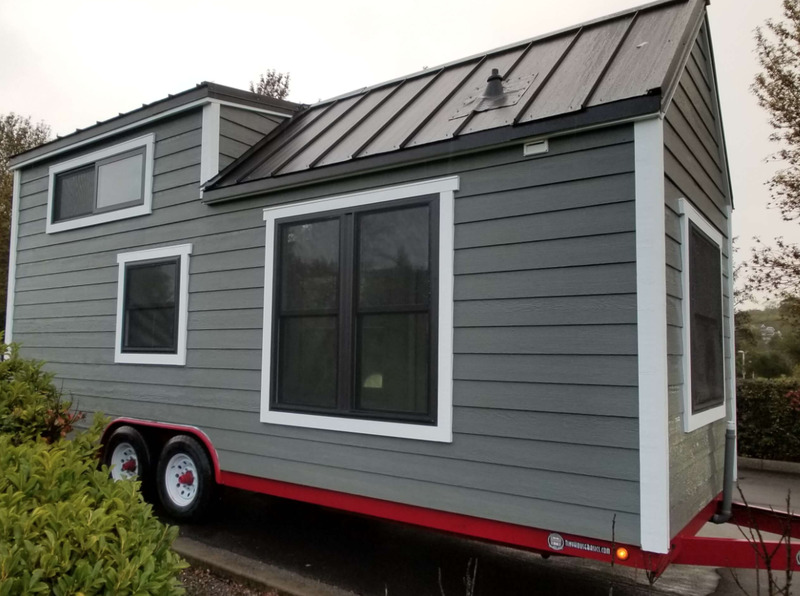 This tiny house builder specializes in just one customizable model in order to put the best quality product on the market. Their affordable prices and quality materials make them a leader in the RV (recreational vehicle) industry. 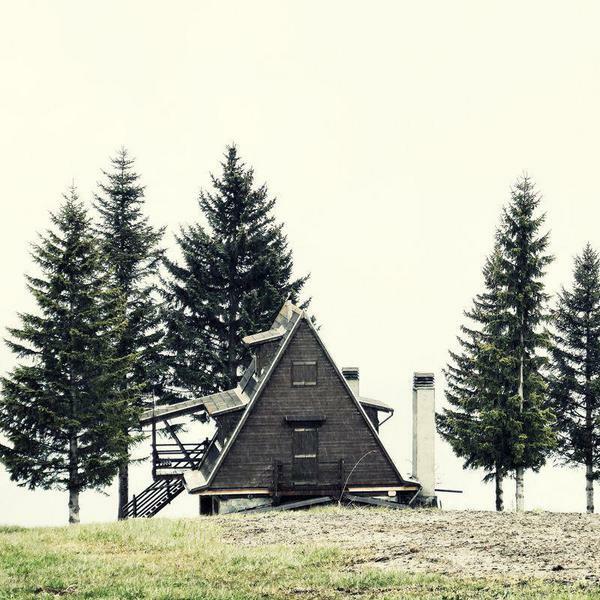 Tiny house financing partners: Learn more here. Sunwest Tiny Homes offers beautifully constructed tiny homes either as a standard model, a shell, or a custom build. Their standard models boast windows that allow in plenty of natural light, eco-friendly features, and unique custom features. Tiny house financing partners: no, but you can see their buying program here. A commitment to stylish and comfortable homes is what Seabreeze Tiny Homes promises their clients. With 40 years of experience under their belt, this tiny house builder is able to offer a small space with a number of out-of-the-box features.